You've got boost power! PS4 Pro's new "Boost Mode" option brings massive benefits for racing sims in particular. 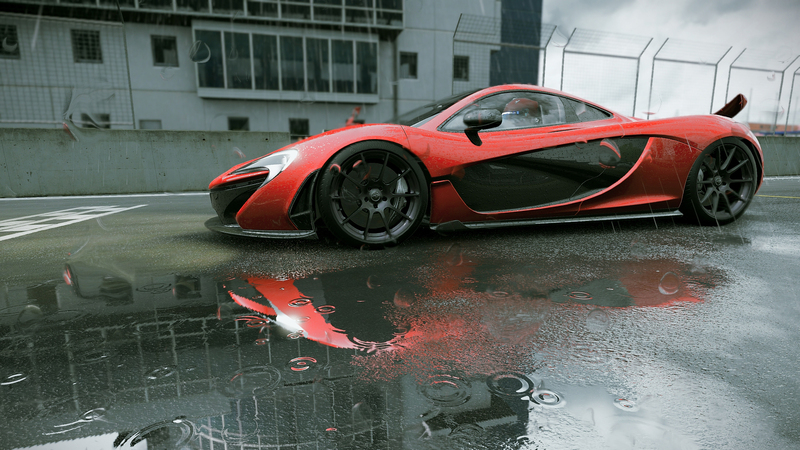 Tom checks out project Cars, Assetto Corsa and F1 2016 in turn, where frame-rates increase by as much as 38% with this mode selected.